I had the opportunity to do a presentation sponsored by the Dynamics 365 Community Team on one of my favorite topics. Guess again, it wasn’t about water skiing. 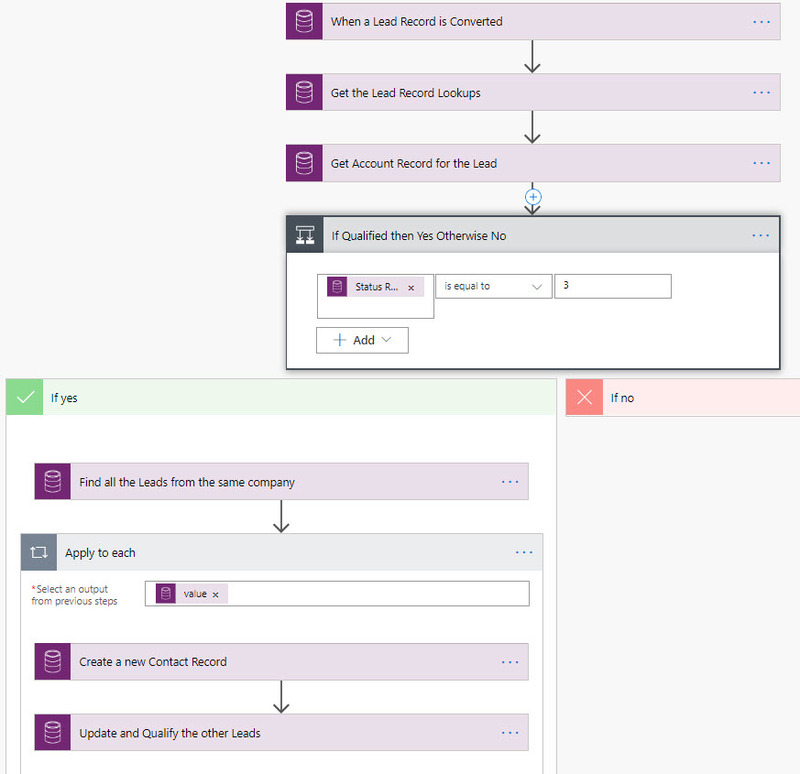 Yup, you were right on the second guess – using Microsoft Flow with Dynamics 365. 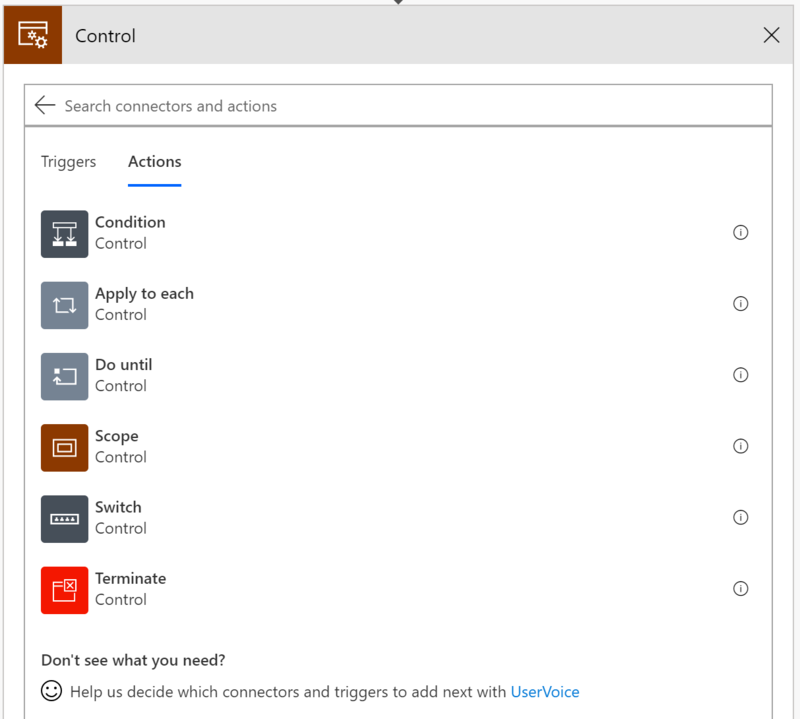 On the Google Hangout I walk you through using a new Flow Trigger that allows you to selectively import records into Dynamics 365 from Excel Online. I created two Flows, one for Contact and the other for Lead records. I dissected the Flows, pointed out some possible gotchas to watch out for, including one that tripped me up early on. 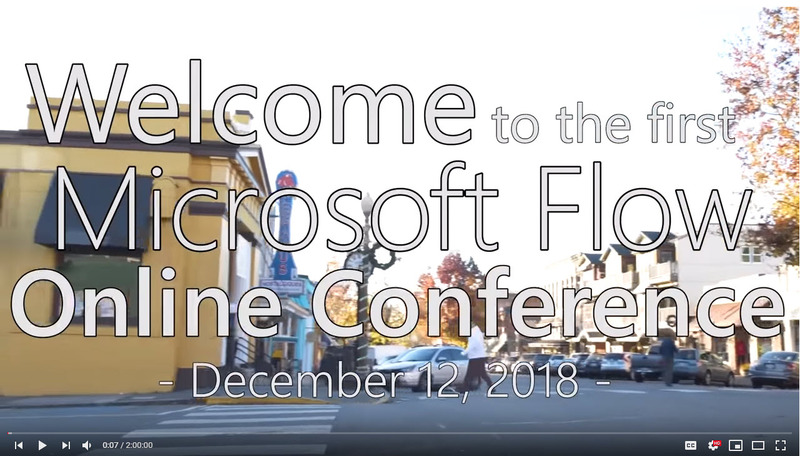 I also showed everyone how I created a Microsoft Form Flow to allow attendees to fill in a form that pushed the data into the Excel Spreadsheet that I was using for demo purposes. Take a look at the video, it runs about 30 minutes. When done you will be a convinced that this is the new way to import data into Dynamics 365 using an Excel source file. previous post: Faster than Flow?